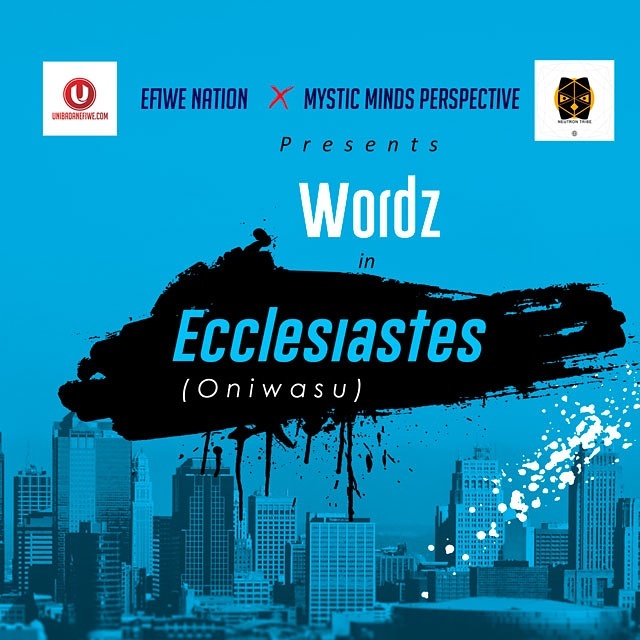 Following his Rap single "Identity", Efiwe Nation / Mystic Minds Perspective Music Act, Wordz release another massive Single titled "Ecclesiastes" (Oniwasu), his first Gospel Indigenous genre amongst other works of the multi-talented artiste. Wordz, a Student of the University of Ibadan, has once again proved to his critics why he's giving them a run for the money. 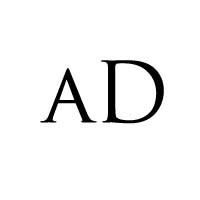 New Single "Ecclesiastes" is definitely going to blow your mind.